Opening Doors to a Whole New World for YOU! Whether you are a first time home buyer, selling, looking for the perfect family home, or searching for investment property, we can graciously help you open doors to YOUR world. This also means helping you understand each step of the buying or selling process. Our promise to you is respect, honesty and a caring commitment to your expressed real estate needs. We are members of the National, PA, and Allegheny Highlands Association of Realtors with MLS, and hold a high degree of ethical standards. 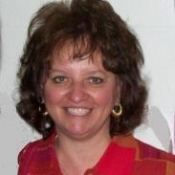 Our Real Estate Agents, Marya (Markovich) Klayko and Wes King are also available to assist you. 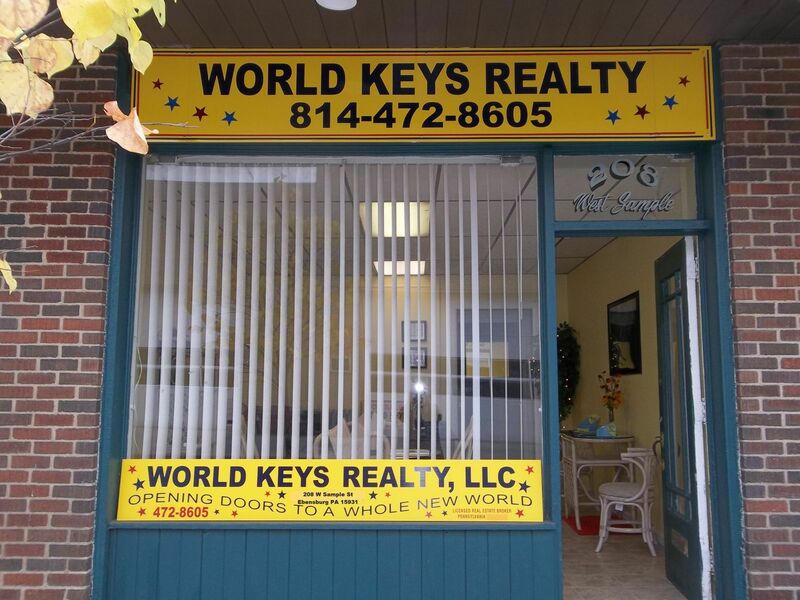 World Keys Realty LLC is also licensed to do business in the state of Florida. If you are looking for a home, second home, or vacation home in the Central Florida area, we can assist you. Feel free to browse the website and call us to buy or sell. We are also available on facebook, so "like" us to follow news and listing information. Tell us about your plans and dreams to open new doors in the world of real estate and we will be glad to help you achieve them. Thank you!